Red currant jam "Jam Empire"
Blackcurrant jam "Jam Empire" 550 gr. 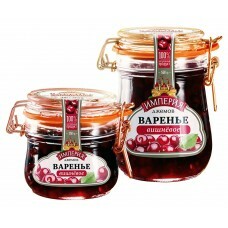 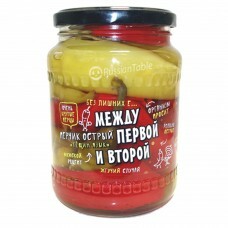 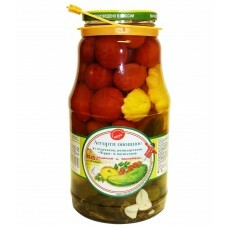 Red Bilberry jam "Jam Empire" 550 gr. 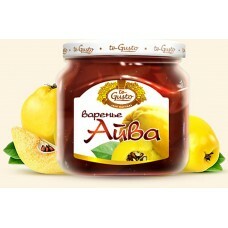 Russian Jam "te Gusto" "Feijoa"
Jam from wild berries "Jam Empire"
Cherry jam "Jam Empire" 550 gr. 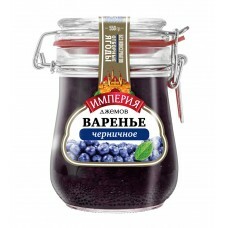 Blueberry jam "Jam Empire" 550 gr. 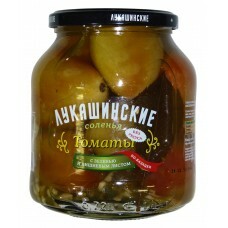 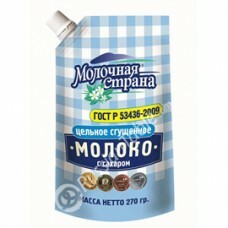 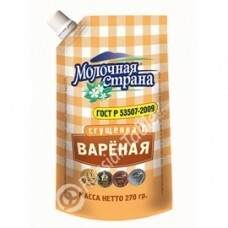 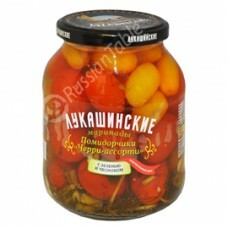 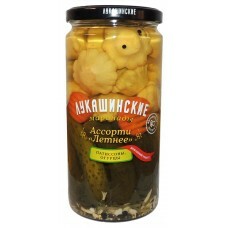 Apricot jam "Jam Empire" 550 gr. 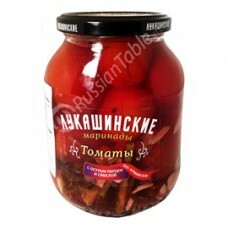 Russian Jam "te Gusto" "Quince"
Russian Jam "te Gusto" "Strawberries"
Russian Jam "te Gusto" "Green Walnut"
Peppers Georgian style "Pod Ryumochku"
Russian Jam "te Gusto" "Persimmon"